Preparation: Add ingredients to a pitcher and stir. Pour over ice into margarita glasses. 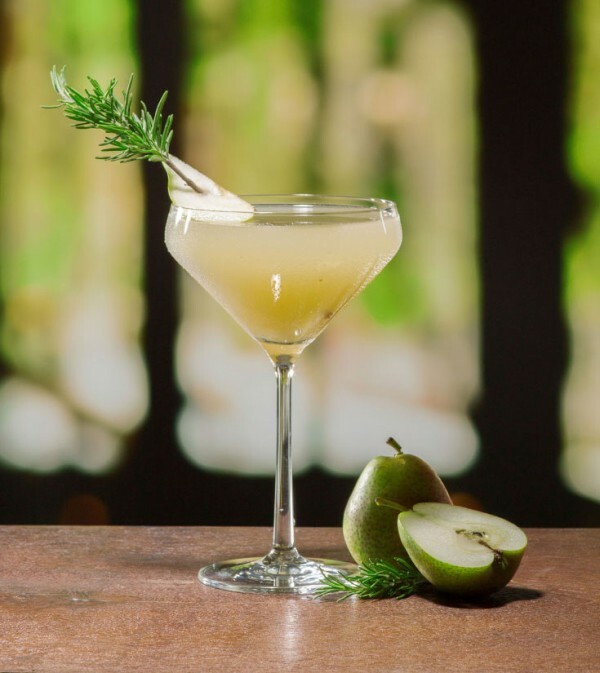 Garnish each with a pear slice and rosemary sprig.